Two licence-dodging anglers have received their sentences after they were found fishing illegally on waters in North Nottinghamshire. 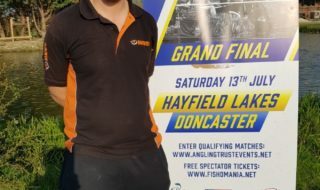 Mansfield angler Joshua Newton has been fined after being caught fishing without a licence at Nether Langwith. Newton, of Egmanton Rd, Medan Vale, was approached by officers while at Langwith Lodge Lake, on the 9 September, Mansfield Magistrates’ Court was told. He was fined £200, ordered to pay £127 costs and a victim surcharge of £29. Justin Selman, of Oldfield Terrace, Stannington, in Sheffield, was given a fine of £400. He was also ordered to pay £127 costs and a victim surcharge of £40. 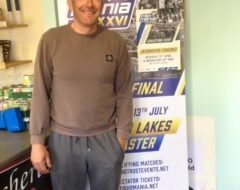 Mansfield Magistrates’ Court heard he was caught without a rod licence while taking part in a match at Lodge Farm Fishery in Scrooby Top, near Bawtry. Anglers caught fishing illegally need to be aware that our officers are always out and about checking rod licences. As these results in court demonstrate, sooner or later you will get caught and we won’t hesitate to prosecute. 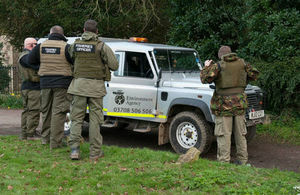 Every year across the country, thousands of anglers are prosecuted for not having a fishing licence. As well as swindling other anglers, fishing illegally can carry a hefty penalty. Getting caught without a licence could land you with a fine of up to £2,500. 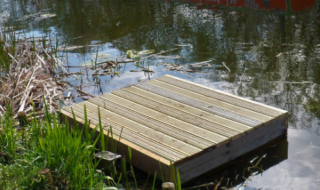 Any angler aged 12 or over, fishing on a river, canal or still water needs a licence. An annual licence costs from just £27 (concessions available). You can buy your rod licence online from the Post Office, at your local Post Office or by phoning 0344 800 5386.